Kightlinger Gray is a well respected law office in Evansville, Indiana. 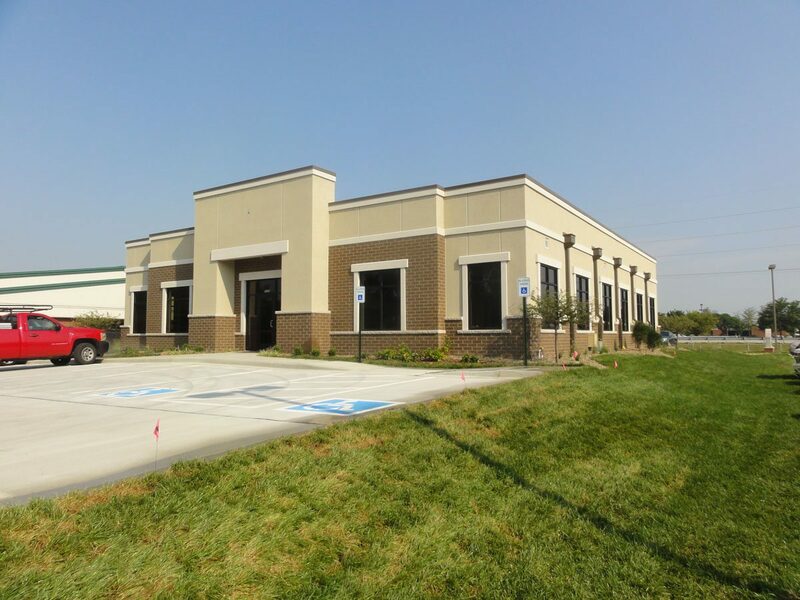 For their new office building, we worked with our client, the developer, and the tenant to design a beautiful interior, with the potential for future expansion, if desired. Often, Morley projects include this mentality. We want our clients and their tenants to flourish and grow. We design with growth in mind. 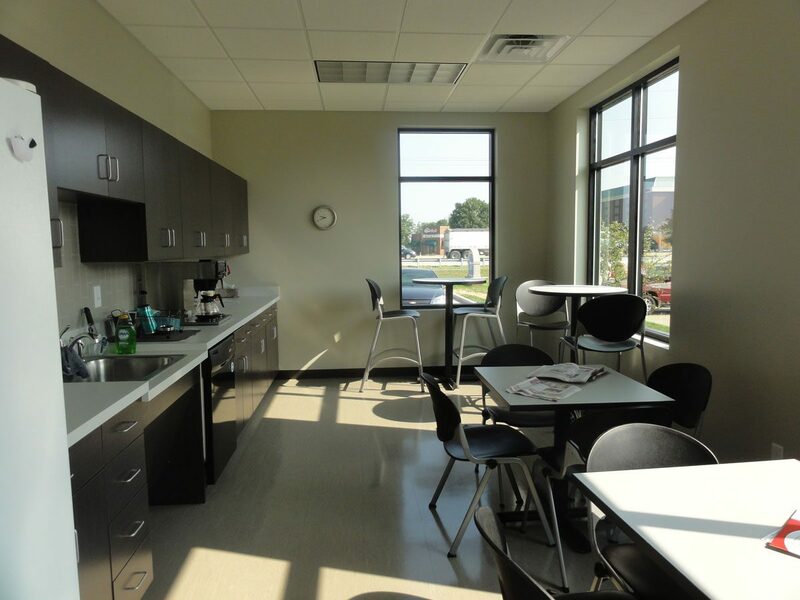 The Kightlinger Gray project had to fit comfortably on a very tight lot, keeping in mind the need for brand identity visibility from the Lloyd Expressway, and functionality for prospective clients and employees to conveniently enter and leave the premises.